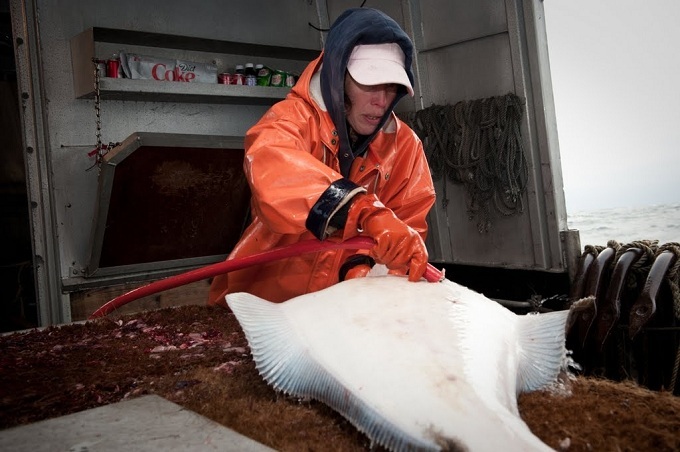 Along with SeafoodS.com stellar Halibut, we offer “Air Freight Fresh” Alaskan Black Cod! Direct Flights provide the opportunity to receive Alaskan Black Cod with the quickest turnaround available. Alaskan Black Cod for your Menu and New Zealand Tai Snapper for your Whole Fish Feature. Alaskan Halibut for your Menu and Tahitian #1 Yellowfin Tuna for your Sashimi Feature. 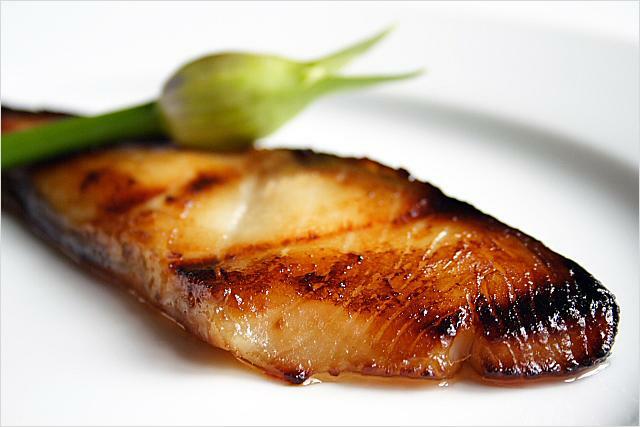 New Zealand Bluenose (aka Antarctic Butterfish) and Alaskan Black Cod (aka Alaskan Butterfish) for a “Butterfish” Duo. Alaskan Black Cod for Dinner Service and Saltwater Barramundi portions for Lunch. Alaskan Black Cod with a 5 ounce Brazilian Lobster Tail add on. Categories: MENU PLANNING | Tags: Alaska, Alaska Fishing, Alaska Seafood Shipping, Alaskan Black Cod, Alaskan Fishery, Alaskan Halibut, Alaskan Sable, Alaskan Seafood, Black Cod, California Seafood, Chef, Day Boat Fresh, dayboat fresh, Executive Chef, fishing, Fresh Seafood, New Zealand Seafood, Pacific Seafood, Purchase Seafood, Quality Seafood, Sable, Sablefish, seafood, Seafood Chef, Seafood Ordering, Seafood Restaurant, SeafoodS.com, Sous Chef, Sustainable Seafood | Permalink.